RAM is gearing up to release their all-new 2019 Ram 1500! This phenomenal truck has been built with drivers in mind, offering more of what independent contractors, businesses, and truck enthusiasts have come to love from the Ram truck brand. This means the latest technology, innovative convenience features, and the highest level of durability. Continue reading to learn more about the highly-anticipated all-new 2019 RAM 1500! Can you tell me more about the engineering and powertrain? 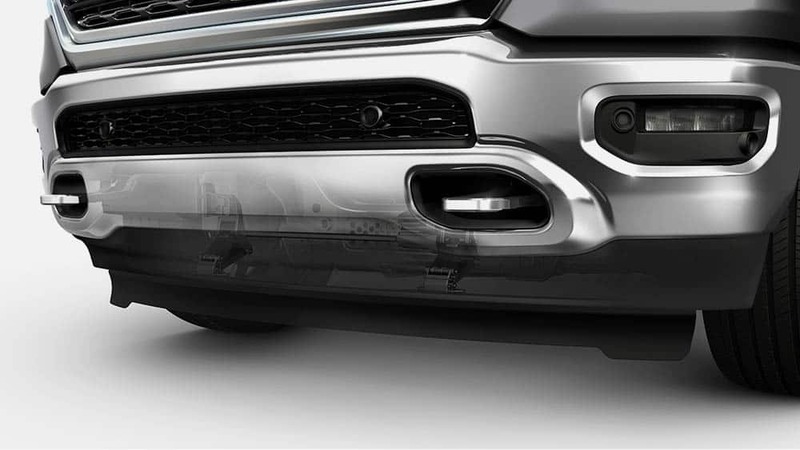 The RAM 1500 has been redesigned with a new frame that features 98 percent high-strength steel. This amplifies the truck's rigidity and durability while also reducing overall weight, making it more efficient. The 1500 remains remarkably powerful, offering a maximum payload that has increased to 2,300 pounds and a maximum trailer tow rating of 12,750 pounds. 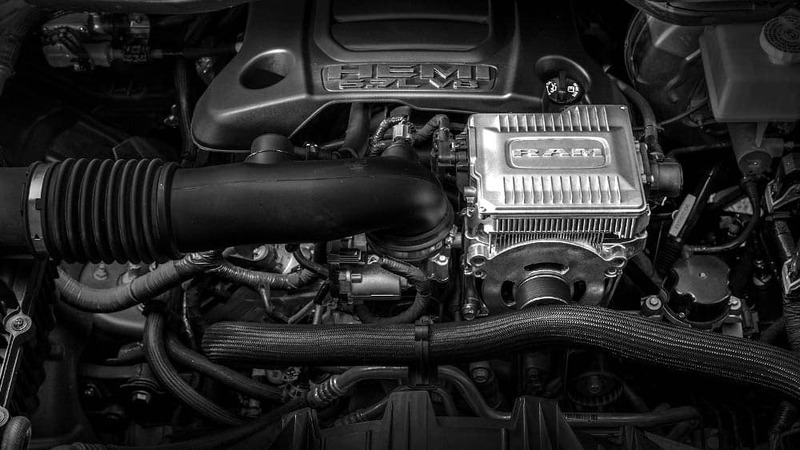 One of the many exciting additions for 2019 is the arrival of RAM's eTorque mild hybrid system, which is available on the 3.6-liter Pentastar V6 and 5.7-liter HEMI V8 engines. The eTorque system uses a combination of a battery pack and belt-drive motor generator unit, which enables brake energy regeneration, short-term torque assist, and start/stop functionality. The best part about the eTorque system is that it not only maximizes fuel economy but has increased torque ratings for both the Pentastar V6 and HEMI V8 engines. Are there any big differences to the design of the truck? Absolutely, fans of the Ram 1500 will instantly notice the changes made to the Ram's head logo, as well as the amazing new "RAM" grilles. There are three headlamp variations, and customers can opt for a new panoramic sunroof that measures in at 33.3-inches by 43.4-inches. The wide range of exterior color options makes it easy for every driver to find their perfect color. The 1500 is visibly longer and wider, which creates a remarkably spacious interior for driver and passengers. The 1500 is the most comfortable truck on the market and has earned a reputation for providing a sophisticated and refined interior at every price point. 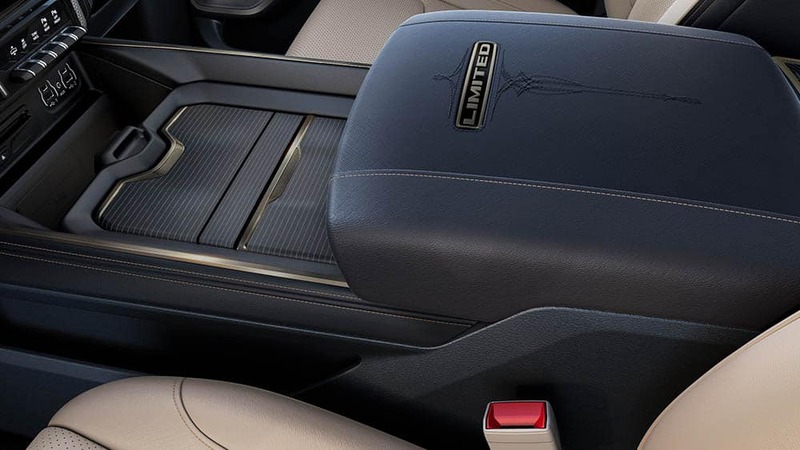 Some of the features of the all-new 1500 include a redesigned center console and increased storage capacity. What kind of technology is found in the all-new RAM 1500? 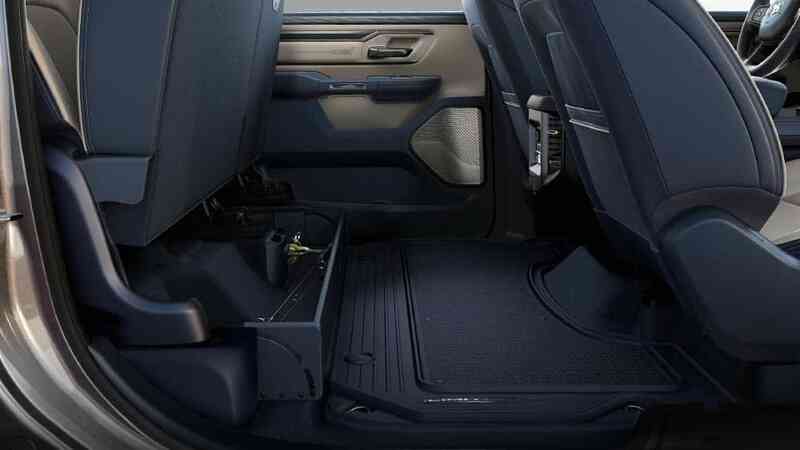 RAM has equipped their all-new 1500 with state-of-the-art infotainment and safety technology. The award-winning Uconnect system is now in its fourth generation, and it is available with a stunning 12-inch reconfigurable touchscreen that has split-screen capability. An amazing Harman Kardon audio system is available, and it equips the truck with 19 premium speakers, active noise cancellation, 10-inch subwoofer, and 900-watt surround sound amplifier. On the safety front, the 1500 is available with an innovative 360-degree Surround View Camera that provides drivers with a bird's eye view of the vehicle. 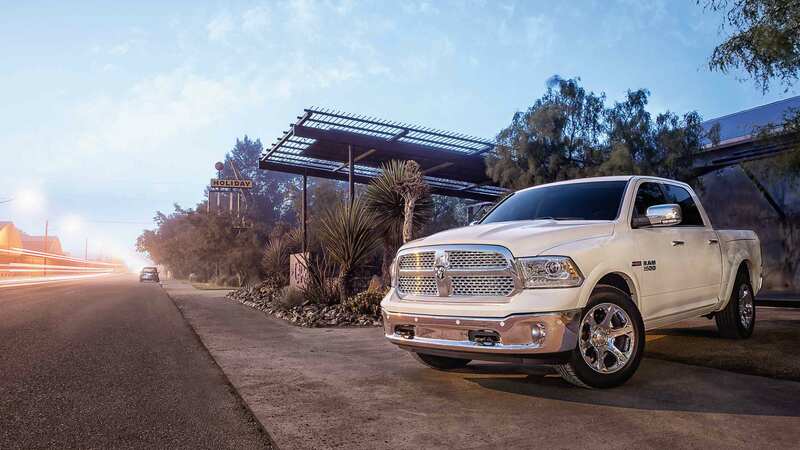 The 2019 RAM 1500 is a fully redesigned truck that will leave you looking forward to every drive. It provides support and durability for tough jobs at the worksite, the latest technology for convenience and safety, as well as upscale options for a luxurious experience. We would be happy to tell you more about the all-new 2019 RAM 1500, so if you have any questions, contact us today at Foss Motors!